The goodness of God is unending and by learning of Him we see His tender mercy towards us (Psalm 25:4-10). 4 Shew me thy ways, O Lord; teach me thy paths.5 Lead me in thy truth, and teach me: for thou art the God of my salvation; on thee do I wait all the day.6 Remember, O Lord, thy tender mercies and thy lovingkindnesses; for they have been ever of old.7 Remember not the sins of my youth, nor my transgressions: according to thy mercy remember thou me for thy goodness’ sake, O Lord.8 Good and upright is the Lord: therefore will he teach sinners in the way.9 The meek will he guide in judgment: and the meek will he teach his way.10 All the paths of the Lord are mercy and truth unto such as keep his covenant and his testimonies. Jesus said He is the same yesterday, today and forever, which means all He taught of the loving kindness of His Father and Himself we can take comfort in and know He will never change! 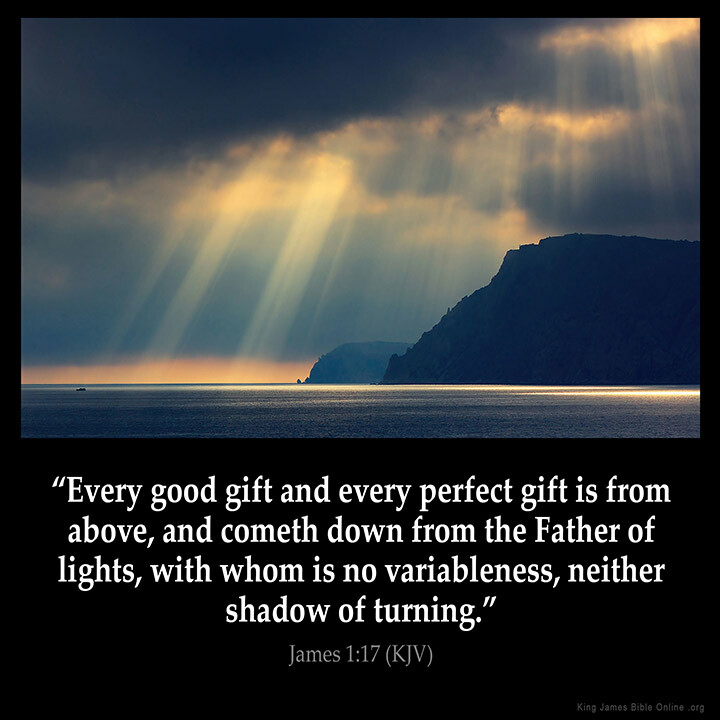 James 1:1717 Every good gift and every perfect gift is from above, and cometh down from the Father of lights, with whom is no variableness, neither shadow of turning. ← Our Spirit Of Adoption-Lost in Time?